Your professional headshot can be one of the most important photos you’ll ever have of yourself. …Looks like I spent a ton more than I did. Book online or call KBenfield Photography today (303) 854-4236. Professional Headshots That Capture Your Authentic Beauty. The artistic process is a collaboration when you work with me. You and I share everything during your professional headshot session. The inspiration… the planning… the creativity… the laughs! I’ve heard clients tell me their previous headshot experiences were entirely different from the way their photoshoot went with me. Whether it’s because the photographer had a pre-conceived notion of how a headshot should look, or didn’t have the time (or take the time) to connect, some of my clients have had un-fun previous experiences with headshot photography. My philosophy on professional headshots is completely different. To get headshot images you’ll love, we have to make the headshot experience something you’ll love! So I start with the notion that, as great as they might be, my ideas are not going to be the only brilliant ideas in the room! You are going to bring your own unique beauty and personality to the session, and we’ll blend your inspirations with my professional experience to co-create a wonderful result. I refuse to let your headshot experience be a drag… for either of us! Our collaboration doesn’t stop when the session ends. You’ll look at your images, choose the ones you like best, and then we’ll go back-and-forth polishing the photographs until they’re fantastic. I enjoy doing painstaking, detailed touch-up work to make your professional headshot even more of a representation of your true, authentic beauty. Every shot will look like YOU… but you at your very best! You… on your best hair day. After a really great night’s sleep. You… the one the folks who love, admire, and respect you will recognize as the REAL real you. From your email signature to your company’s promotional materials, people will recognize your true beauty in the professional headshot you and I create together. I have a great system for professional headshots. I do a lot of work with people on their professional images, and I’ve learned ways to make the entire headshot experience easy and fun, from scheduling to final photographs. That’s our time to connect, to collaborate, to create, and to make your headshot session the highlight of your day! And no matter how many headshots I’m doing for your firm, I’m still going to keep collaborating with you (and with every other member of your team) until you’re completely thrilled with your professional headshot. I won’t let the experience be something you dread, or remember unhappily… or be demeaning, uncomfortable, or un-fun in any way. 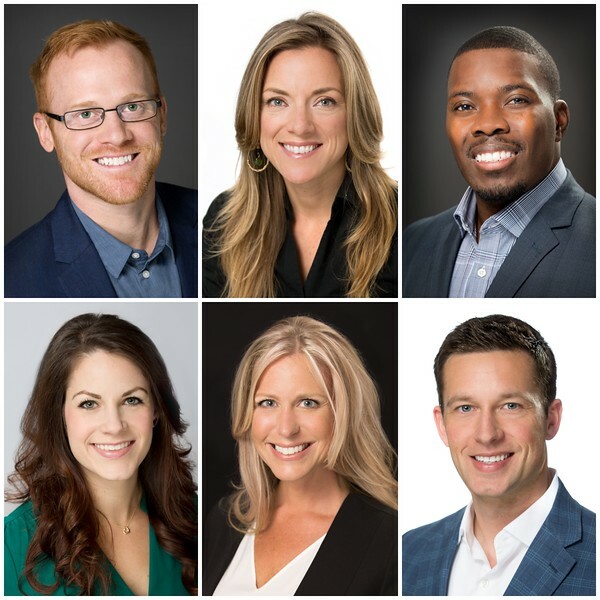 Your professional headshot experience should be – and will be – something you remember with a smile! I do whatever it takes to make the experience empowering and enjoyable for every member of your team. 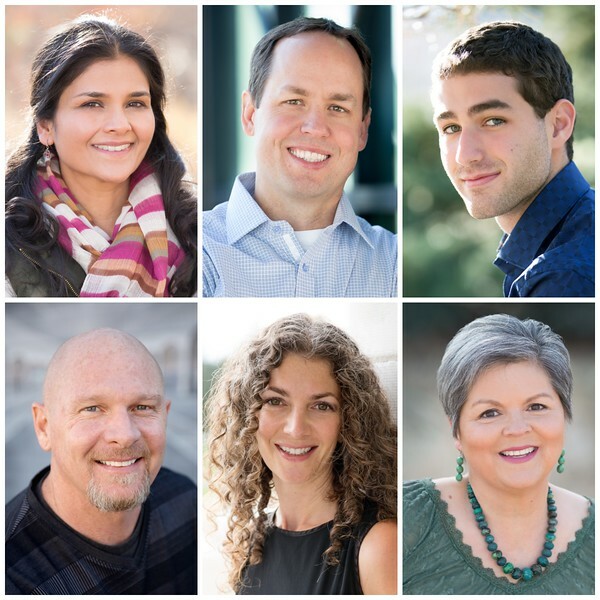 Most of the time, clients tell me their company’s headshot experience was almost like a team-building exercise! And that’s the kind of feedback I love. Book online or call KBenfield Photography today (303) 854-4236.